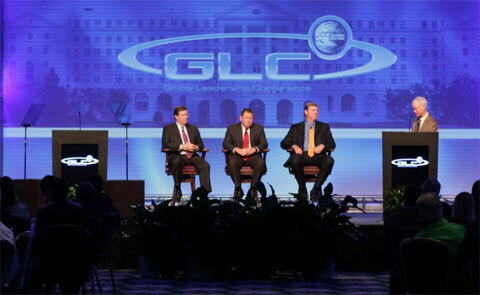 On October 8-11 I'll be attending The Greenbrier Leadership conference. Looking forward to seeing everyone there! For more information - http://www.sae-glc.org/#speakers-1. 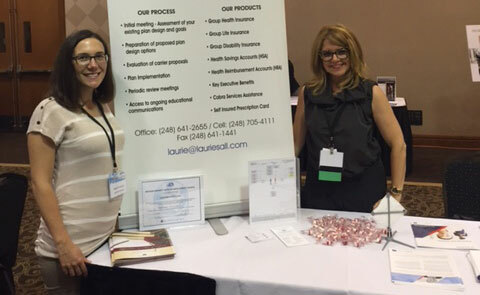 I had a fantastic time attending the Networking at the Great Lakes Women's Business Conference on September 29th.